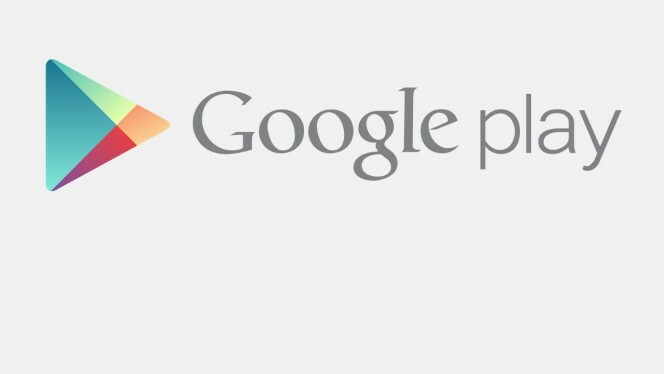 Nova Launcher Prime on Sale for $1 in Play Store | Android News at HighOnAndroid.com! I’ve seen a lot of blogs covering this, but I couldn’t help pointing out this excellent deal myself. Nova Launcher is one of the best custom launchers you can get for Android, and Nova Launcher Prime is available right now for only $1 in the Play Store. The normal retail price is $5, and it is worth every penny of that. At $1 this is a steal and you should definitely give Nova a try even if you are satisfied with your current launcher. The premium version of the app enables unread message counts, ability to hide apps, and several gestures you can use to make your daily Android experience more convenient. In addition, virtually every icon pack/theme has Nova support since it is one of the most popular launchers out there. If you’re not in the US, the app also appears to be on sale in Europe, India, and UK. Hit up the link below if you want to grab the app. Let us know if you’re enjoying Nova, or what other launcher you use on your daily driver! Do note that if you buy the Prime version you also need the free version for the app to work! Get Nova Launcher Prime from the Play Store! Next story Big Xiaomi Mi5 Leak Reveals Possible Fingerprint Scanner and Other Specs!